The Bendigo Family History Group Currently has for sale items from the following pages. Cemetery CD's may be ordered from the compiler using the links provided. GST has been included where appropriate. Banking facilities for direct payment are available on request. 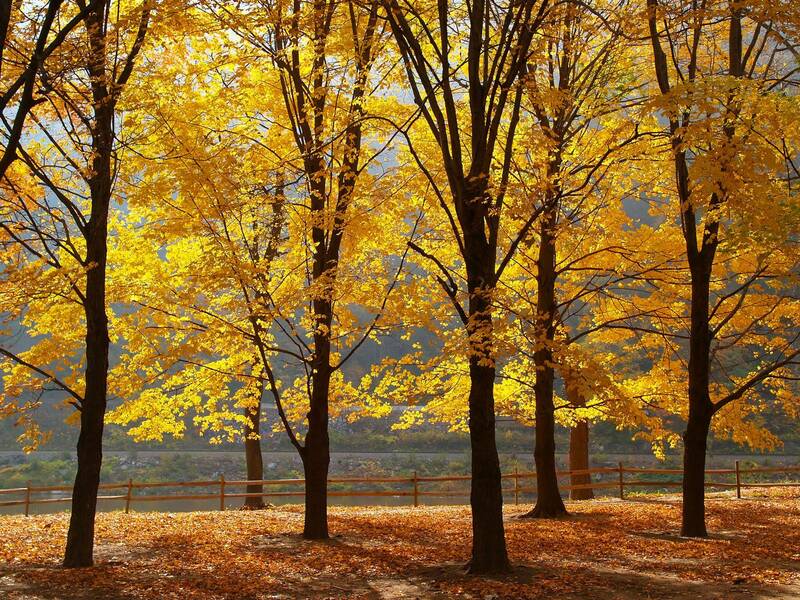 There are approximately 41,100 images to be viewed and a list of approximately 55,000 interments. The first burial on the cemetery register is Ellen Mowbray Murphy, on 1st February 1858, aged 3½ years. Her headstone is now badly weathered which emphasises the importance of a digital record. The cemetery was gazetted in 1875 and was originally known as Back Creek Cemetery. Later it was known as Sandhurst Public Cemetery, but in 1892 the City of Sandhurst reverted to its original name of Bendigo and so the cemetery became the Bendigo Public Cemetery. 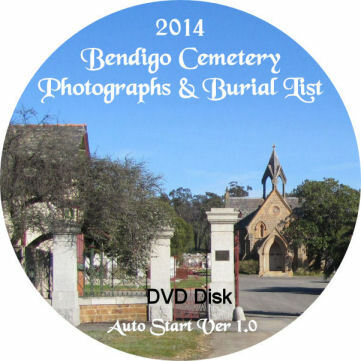 There are five cemeteries within the municipality of Greater Bendigo, viz., Bendigo, Eaglehawk, Kangaroo Flat, White Hills and Axedale, but Bendigo is by far the largest. All burials have been listed but photographing the plaques in the Lawn Cemetery will be a later project. The data is only available on a USB flash drive.